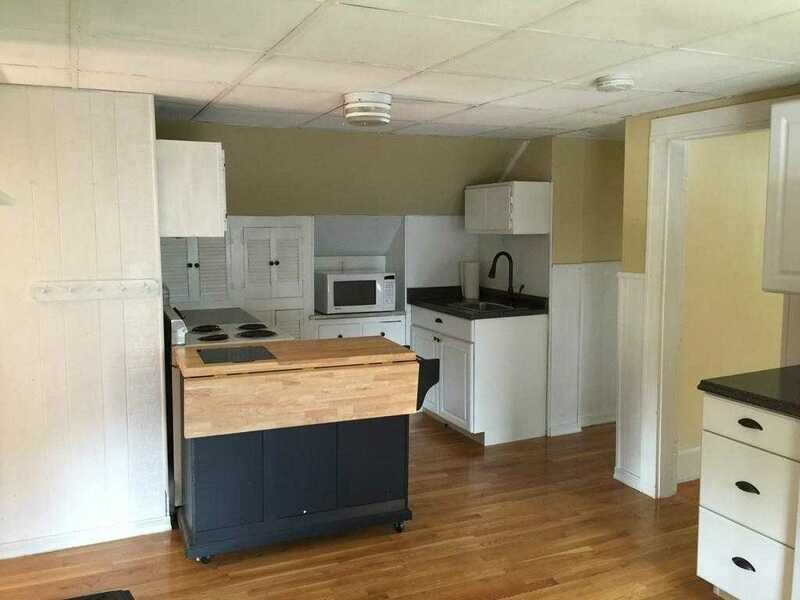 Updated 1 bed apartment available in North Andover! Hardwood floors throughout, off street parking, private fenced in yard AND you get a dedicated washer/dryer in the basement – no sharing! You can make this apartment your own, painting to your liking. Close to schools and 3 parks! You will enjoy an easy commute with access to route 495 AND this house is located in a great walking neighborhood! LOWEST PRICED apartment in ALL North Andover!